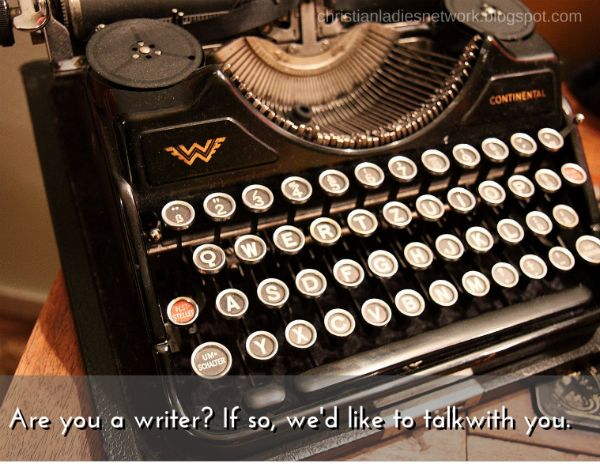 Are you a writer? Do you have a passion for a certain area and love to share it with others? Here's your chance. 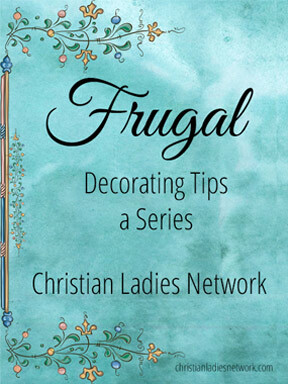 At the moment we are looking for Devotionals, Home Education, and Homemaking posts. 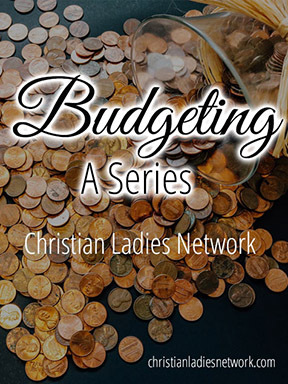 If you are a Christian Ladies Network member and would like to join our team, please contact us. We are hoping to be able to expand from these three topics in the future. If you have another topic, other than the three listed above that you would like to commit to writing, please let us know, because we want to hear about it. We are also looking for Guest Posts and would love to share them with our readers. Keep in mind articles need to be between 150-600 words. Images need to be properly cited for legal use if they are not your own. If you need help in finding free domain images please note that in your message, so we can be of help. Guest posts can be sent HERE with the subject title "guest post".